Celebrating its ninth year, the Independent Woman Luncheon has become one of the most exclusive and exquisite benefit events in the Valley, distinguishing itself for its sheer panache, style and attention to detail. Themed Spring in Bloom, the 2019 presentation and décor mirrored the artistic aesthetic of this year’s keynote speaker, Cathy B. Graham. With triple-digit temps just days away, you just know it…you’ve got to plan at least one getaway during the toasty Valley summer. In addition to escaping the heat, it’s also important for your own sanity to take a little time for yourself. Somehow you sailed through the holidays and, without skipping a beat, continue to juggle a demanding work schedule while making time for family and friends. Before you take that well-deserved break from the daily routine, here are some things to check off your list to make it easier to head off to that exciting locale. Believe it or not, when Fashion Director Marina Larroudé told her team at Barneys she was going to wear denim for seven days in a row, they doubted she could do it. “They know I pretty much only wear dresses and skirts year-round, so I was eager to prove them wrong,” she says. Luckily, this season’s offering has plenty for her to work with. “There are so many colorful, fashion-forward, and feminine pieces — it wasn’t like I only had classic jeans to work with. I ended up loving so many looks that it was hard to narrow down to seven!” Below she shares her look from each day of the week. All fashions and accessories are available at Barneys New York. The Heart Ball, one of the Valley’s most popular and prestigious social events of the year, was held on November 17, 2018 at the Phoenician Resort. The annual Ball, now in its 59th year, is the major fundraiser, both locally and nationally, for the American Heart Association. The evening celebrates the lives saved and improved by the community’s ongoing commitment to make heart health a priority. We’re never shy about our devotion to all things Netflix, Hulu, Amazon Prime and the like for on-demand and streaming content. So, if you’re in need of a fashion boost, these documentaries are accessible and will surely reignite your love of style. 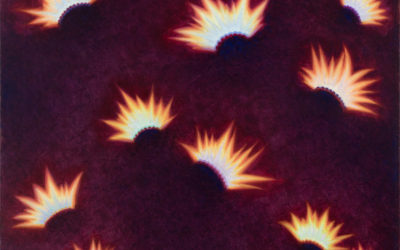 Opening this Saturday at Phoenix Art Museum, the exhibition Agnes Pelton: Desert Transcendentalist explores the work of a relatively unknown artist who was a pioneer of 20th-century American abstraction. 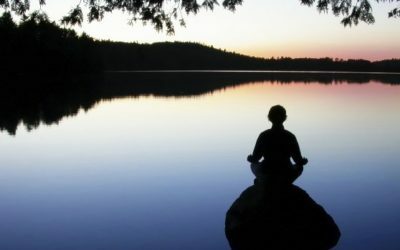 The mind-body connection means that our thoughts, feelings, beliefs, and attitudes can positively or negatively affect our biological functioning. 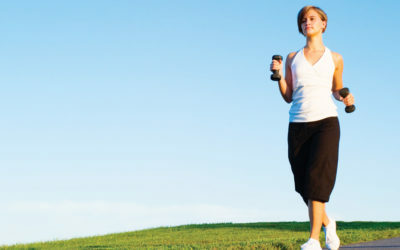 In other words, our minds can affect how healthy our bodies are. Conversely, what we do with our physical body, such as what we eat, how much we exercise and even our posture, can positively or negatively impact our mental state.This results in a complex interrelationship between our minds and bodies. Now in its ninth year, the Independent Woman Luncheon has become one of the premier philanthropic events in the Valley, celebrating the contributions of creative, successful women as they support the arts and educational programming at Phoenix Art Museum. 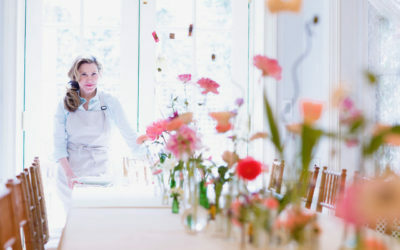 In years past, the event has featured high profile speakers like interior designer Amy Lau, HGTV star Sarah Richardson and tastemaker Carolyne Roehm. 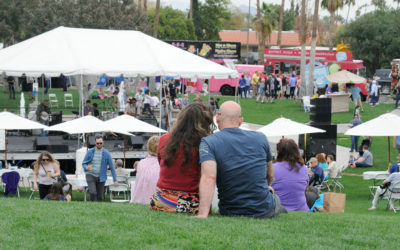 Expect delicious food, toe-tapping tunes, giant lawn games and plenty of family activities at the Scottsdale Arts Festival…but the main attraction is indisputably the art itself. 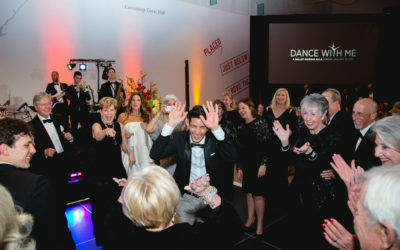 On January 25, Ballet Arizona hosted its annual Gala, Dance With Me. Held at Phoenix Art Museum, the lavish fundraiser drew over 300 supporters. After mingling over cocktails in the lobby, guests were treated to a display of costumes designed by Fabio Toblini for the upcoming production of The Firebird which opens on February 14 at Symphony Hall. A behind-the-scenes documentary titled Creating The Firebird was viewed, giving attendees an intimate look into the process of creating the world premiere created by Artistic Director Ib Andersen. 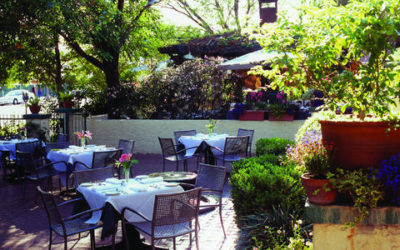 There’s still a nip in the air, but we know that warmer days are just around the corner. We can’t wait to break out in the season’s freshest shoes that will complement our new spring attire. To put our best foot forward, we consulted with the Barneys team to share 8 pairs they’re eyeing and how they’ll be wearing them. 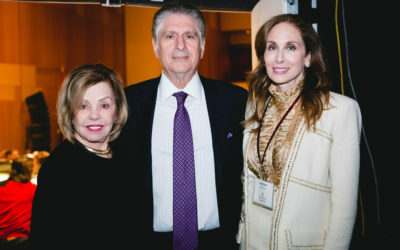 The Phoenix Symphony’s signature Savor the Symphony Women’s Luncheon brought food and music together for a good cause on February 8, 2019 at Symphony Hall. During the widely anticipated event, 350 women from across the Valley enjoyed an exclusive sneak peek at the rehearsal of Broadway star Matt Doyle followed by a delicious lunch prepared by Chef Lisa Dahl, one of the country’s leading female chefs and restaurateurs. The past and future collide in one spectacular program as Ballet Arizona performs two ballets: The Firebird, a completely new production from Artistic Director Ib Andersen and La Sylphide, one of the world’s oldest ballets. This juxtaposition of old and new comes to Symphony Hall on Valentine’s Day weekend, February 14-17, with live music by The Phoenix Symphony. Although milder that most locales, winter does bring a chill in the Valley air. 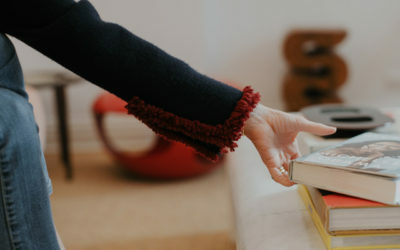 Wanting to be stylishly prepared, we turned to Barneys New York to peruse their exclusive sweater designs that use exquisite Loro Piana Italian yarn. Here, Barneys Fashion Director Marina Larroudé describes how she wears the wardrobe staple seven days a week.